Frontier Airlines has frequent award sales & promotions. So if you don’t want to miss the next one, subscribe to our daily newsletter. If you’ve never flown Frontier Airlines, this news might make you consider doing so! They’ve just launched a Kids Fly Free policy, where any child under 14 years old can fly for free with a paid adult fare. There’s a lot of potential for savings here, especially for larger families. 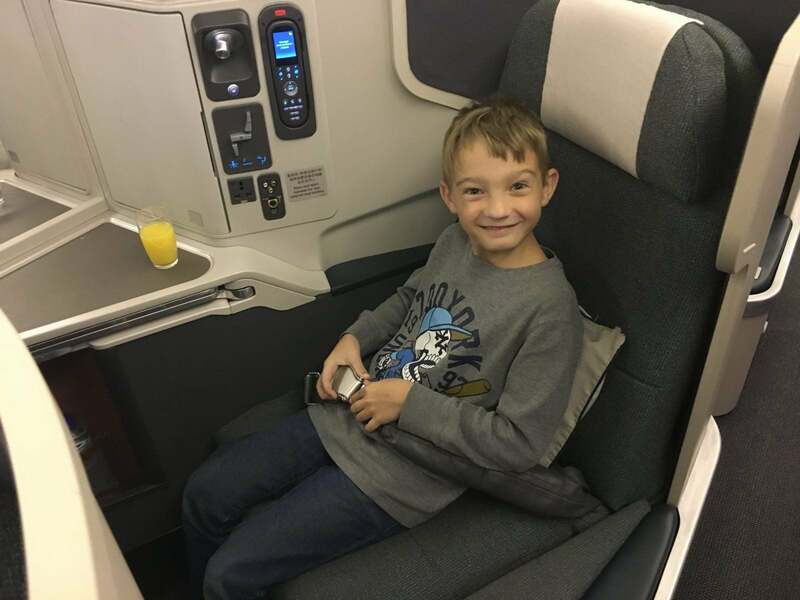 But there are some restrictions you’ll need to be aware of in order to determine whether Frontier’s new Kids Fly Free policy will work for you. Here’s what you need to know, and to stay up to date on money saving travel deals like this one subscribe to our newsletter. 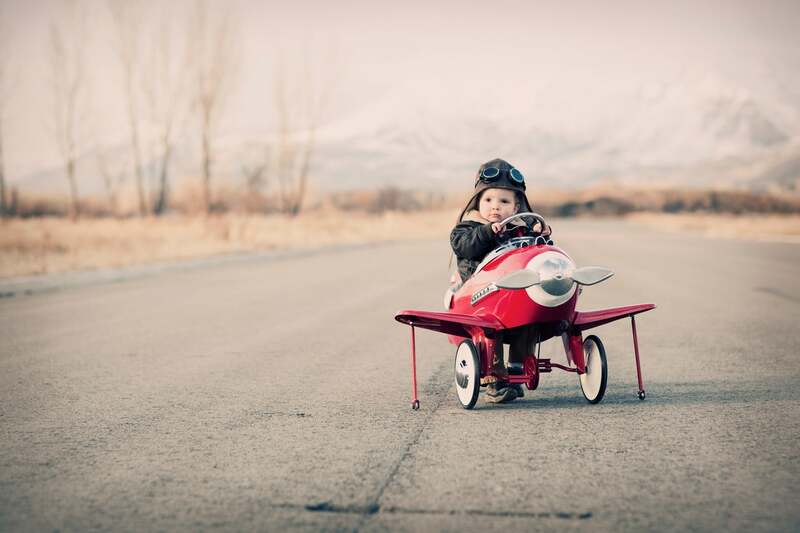 With Frontier Airlines’ Newest Policy, Kids Under 14 Years Old Fly Free! To be eligible for the Kids Fly Free benefit you’ll need to be a Discount Den member, which costs $59.99 per year. You’ll get one free kid ticket per adult fare but any changes you make to your reservation will result in the loss of the Kids Fly Free ticket. Plus, the Kids Fly Free benefit only works on select domestic flights and can’t be combined with any other offers. You can read the details of Frontier’s new Kids Fly Free policy here. Frontier is a low-cost carrier, so you shouldn’t expect any frills when flying with them. That said, Frontier’s new Kids Fly Free policy might make me a convert! I’ve never flown Frontier, but they do operate direct flights from my home airport in Montana to spots like Denver, Palm Springs, Los Angeles, Knoxville, and more. And with a recently turned 3-year-old, I will definitely be keeping a closer eye on Frontier’s schedule going forward. I’m happy to fly a low-cost airline if it’ll save me hundreds of dollars. And I’m willing to bet some of you would do the same! 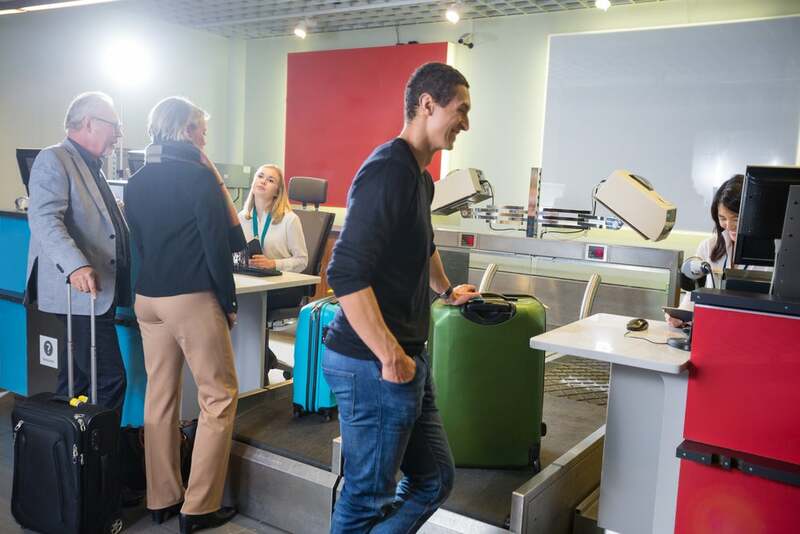 What do you think about this new benefit from Frontier Airlines? My only wish is that all of the other airlines would offer something similar! Wouldn’t that be nice? The deal very clearly excludes Thanksgiving travel if you look close. Either way, I appreciate the heads up. It would be handy if these actually came out the day they were expiring instead of the day after. You’re right, I’m assuming you got this through the newsletter. We’re working on being able to restrict which posts get sent out in the newsletter. Currently, it’s just all of them, so deals like this get sent out too. I suggest following us on Twitter or Facebook because these posts will show up immediately after they’re published to the site and you won’t have to miss out.